These photos represent the final chapter in the story of how a formerly empty storage room transformed into an amazing master bathroom. 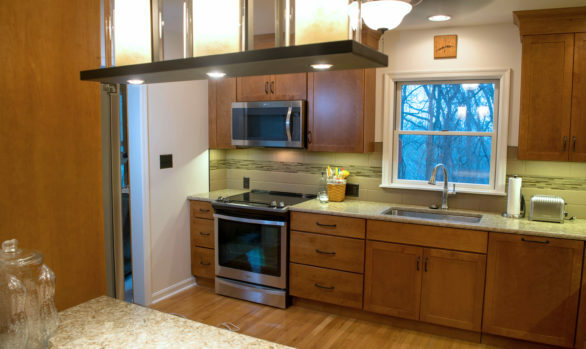 This project by Harrisburg Kitchen & Bath Designer Andrea Woodall is proof that functional and stylish design can make a big difference in your home. Andrea is a pro at designing personalized, useful spaces. 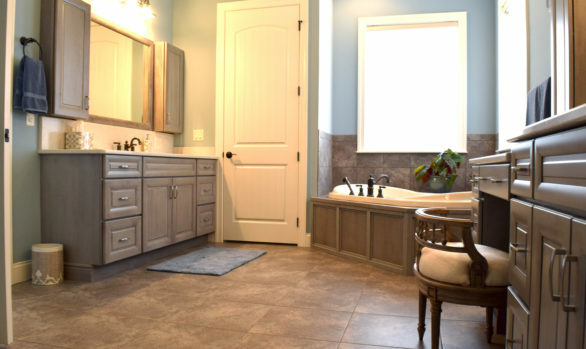 Set up a time to meet with her to discuss your next kitchen or bath remodel. You can also follow Harrisburg Kitchen and Bath on Facebook, Twitter, Pinterest, Houzz, and Instagram for design inspiration.